At the back of 80+ drops, the altcoin market is priming for higher highs. From a new Tron wallet to impressive developments in IOTA, bulls stand a chance. Because of this and supportive technical developments, we recommend buying TRX and Litecoin at spot prices. Binance, where most EOS trades are executed, is now the largest crypto exchange in the world. The Chinese exchange record daily transaction volumes of around $780 million according to statistics. 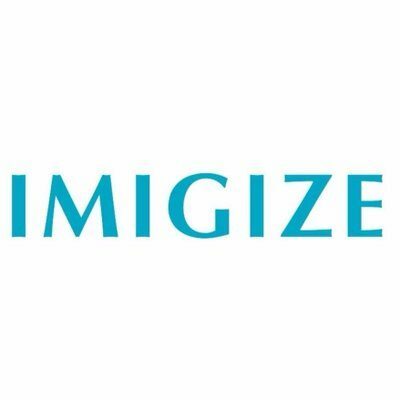 This figure will spike once the exchange open new offices in Africa, Jersey and Malta complementing other exchanges spread across 10 countries. In Binance, USDT/EOS flow is $66.5 million in the last day eclipsing those of ETH at $41 million. 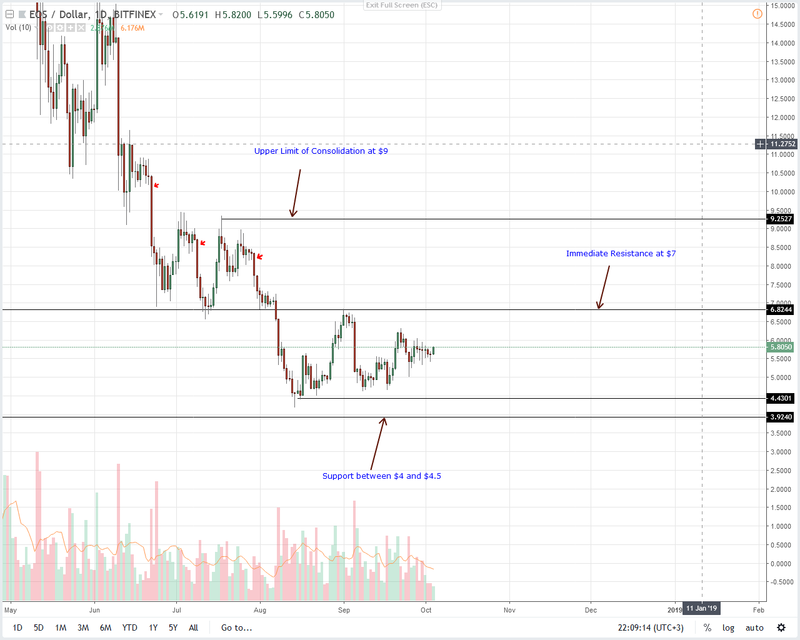 Price wise, EOS prices are consolidating, oscillating within a tight $1.2 trading range with strong resistances at Sep 22 highs. Minor support is at $5 or Sep 25 lows. Therefore, considering how candlestick alignment and the ranging market, our previous EOS price analysis is valid. As before, it won’t make sense to buy at $6.2 since it is only 8 cents away from the main resistance line at $7. This is reasonable from a risk-reward point of view. However, any rally above $7 shall trigger buyers keen on loading on dips with first targets at $9 and later $15. 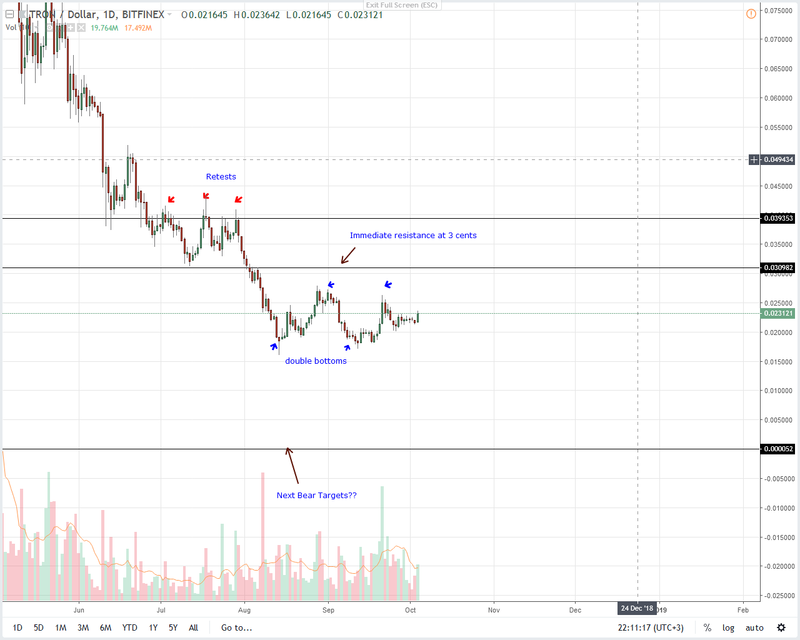 On the flip side, minor support at $5 acts as sell trigger that would see EOS dump to $4 or $15 in sync with our last EOS forecasts. It’s only 305 days before Litecoin miners get half rewards. So far, 69.74 percent of coins are in circulation with 25,413,125 LTCs available for distribution. With generation every 2.5 minutes, miners extract 14,400 LTCs every day. Current network hash rate is at 307TH/s. 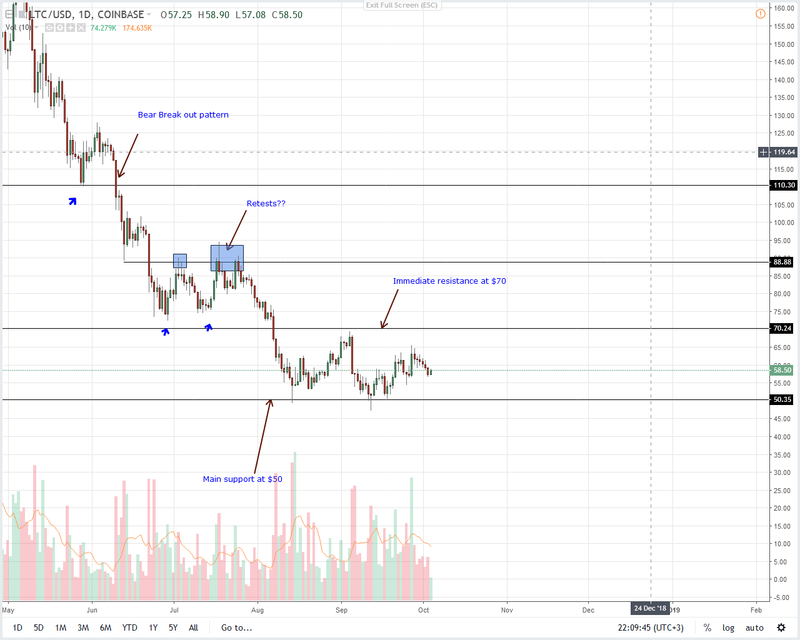 Though Litecoin prices are relatively stable in the last day, candlestick alignment hints of upsides. Aside from the last three days losses, LTC is still trading inside Sep 27 bull bar and today we might see reversals back towards $70. In lower time frames, there is rejection of lower lows at the back of high volumes. As such, we recommend aggressive type of traders to load at spot rates with stops at $55—as before. Therefore, in line with our previous Litecoin trade plan, suitable buy trigger lines stand at $70. Our last highlight point at the significance of Sep 23 bar. Though there is an accumulation with prices moving inside a descending wedge with clear resistance at 30 cents and supports at 23 cents, Stellar Lumens bulls stand to benefit considering yesterday’s rejection of lower lows. Like yesterday, we recommend patience once recommending buys if there is a follow through of yesterday’s bullish attempts driving prices back above 25 cents. Thereafter, we shall recommend aggressive traders to buy at spot with stops at Sep 23 lows at 22 cents and first targets at 30 cents and later 50 cents. 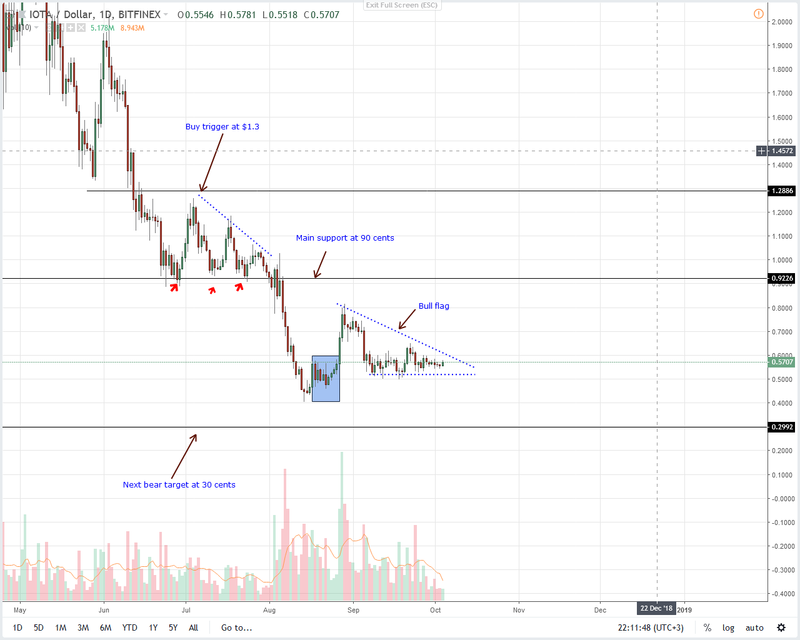 It will be only after Stellar Lumens bulls have generated enough momentum to edge prices above 30 cents will risk-averse traders jump in loading on dips as they sync with the overall momentum. On the safe side, drops below 22 cents cancel this bullish forecast. The company behind the new Tron wallet, Getty.io did a wonderful job boosting overall user experience. 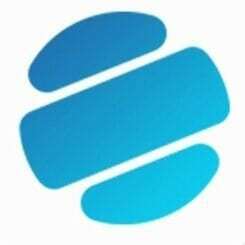 Besides allowing creation of multiple wallets, users can freeze, unfreeze and vote for Super Representatives, invest in Tron ICO projects and enjoy superior security thanks to the incorporation of Face ID and Finger print reader. After 15 days of horizontal accumulation inside Sep 21 bull bar, TRX prices are ready for rally thanks to yesterday’s bulls complementing that of Sep 27. 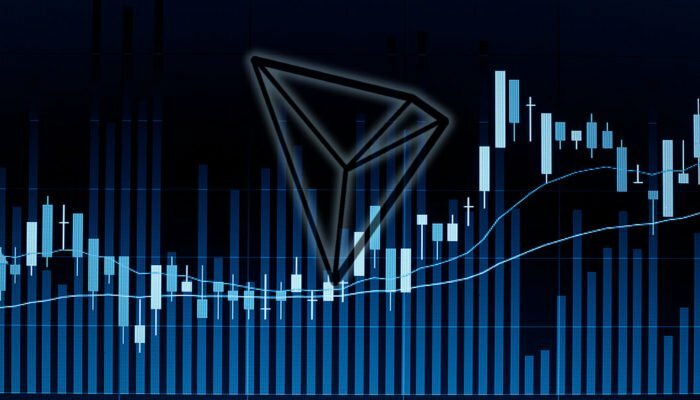 Perched at position 13 in the liquidity list, TRX is up six percent in the last day and is the top performer. Going forward, we recommend buy at spot prices with stops at 2 cents. 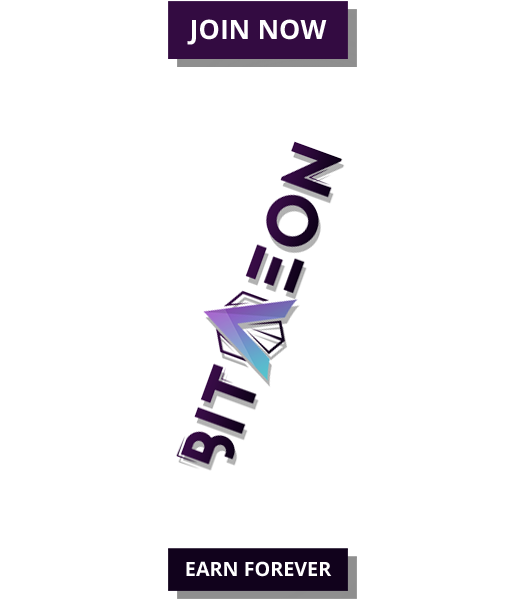 First targets will be at 3 cents and 4 cents in sync with our last Tron price analysis. After all, this bullish stand syncs well with week ending Sep 23 bar which was accompanied by sharp volume increment marking market bottoms. Even with announcement of Delion API, full integration with BitPanda and super-fast transaction confirmation, IOTA volatility is low if not dismal. In the daily chart we note that IOTA prices are ranging inside a wedge. However, as prices approaches the apex, a break out is likely to print. 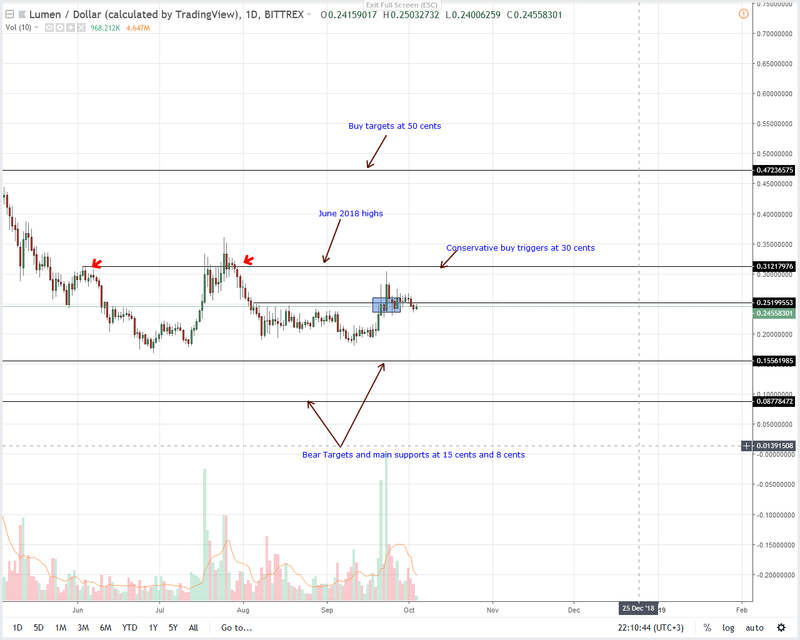 Combined with a deep retracement and strong fundamentals, we remain positive on IOTA. But before we make calls, IOTA buyers must first generate volumes and enough momentum to drive prices 65 cents. Thereafter, IOTA bulls can load on dips with first targets at 90 cents. Conversely, any breach of 50 cents will place sellers back in control and we might see losses back to Aug lows at 40 cents.